“Is it me? or is it him?” “will I have to adopt?will I?” I stressed myself out and finally had to prepare myself for the worst. I prayed every night that one day I would have my own little one. My husband prayed as well. We both decided that I would go first to the Doctor. 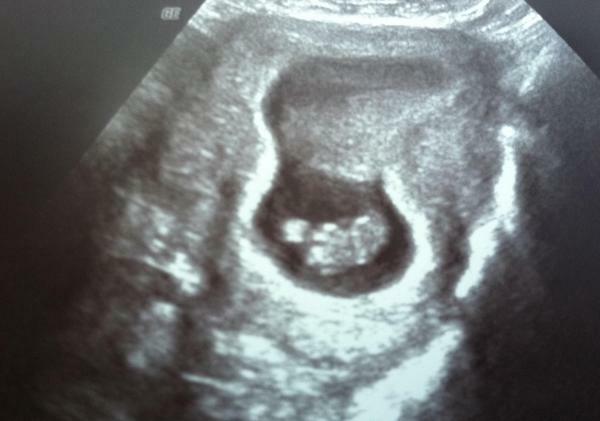 So I went and had an ultra sound and a week later they called and said I was fine, that everything was normal. So then my husband had that feeling of failure, because I was in the clear. I let him know no matter what I was here for him and would never leave him over something GOD did not want us to have. He planned on going to his appointment after our Maui trip. It was after the vacation when we arrived at LAX and go into our car that I felt so sick. I had my husband put the windows down so I can get fresh air. I even had a plastic bag by me just in case. Again I thought it was because I was hungry and needed food. We got Mcdonalds and I felt better. Two days later..(May 31st,2011)My husband made my favorite salad for lunch (wedge) and when I sat down ready to eat it, my whole stomach turned and I had this horrible nausea. We googled my symptoms and of course PREGNANT showed up. We didn’t get excited because we have had so many pregnancy test that were negative that it wasn’t fun and would always make us sad, but we bought one anyways. I am 11 weeks today. 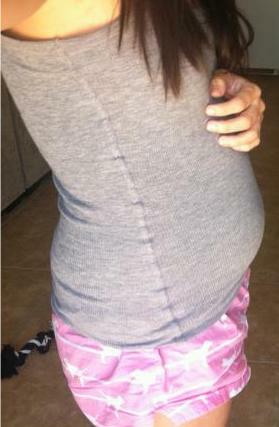 I still have awhile to go, but I cherish all these days, even though I get morning sickness.haha. So I think on my blog I will post some pictures once in awhile and some stories. Remember it’s all in Gods hands,and not to worry. Once I stopped worrying and just prayed and learned to accept whatever will happen..the best thing ever happened. Definitely prayers answered! Congratulations to you both, you look adorable! Wanted to let you know when you are further along that I have Motherhood Maternity clothes in Size L at my online consignment store called octobermoonboutique.com! You should check it out momma! OMG, Congrats! 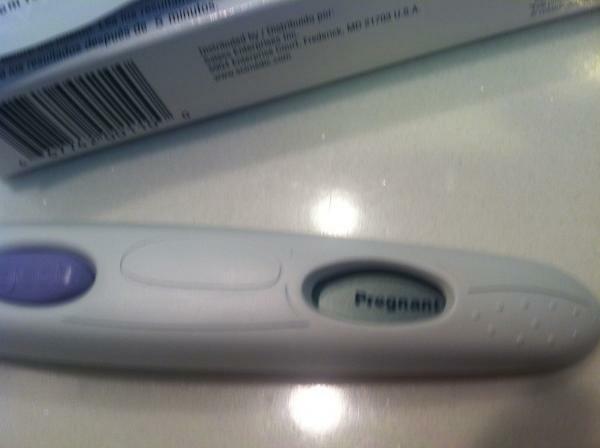 This is so crazy I found out I was pregnant on May 30, and am also due in January. I noticed in your "what to eat" post above you have The Bump ticker and badges. Do you participate in the January 2012 forum? If you do that would be so cool bc I do. I'm so excited for you, I've been watching you on YouTube for awhile and love your videos and advice. Hope you have a happy and healthy 9 months!